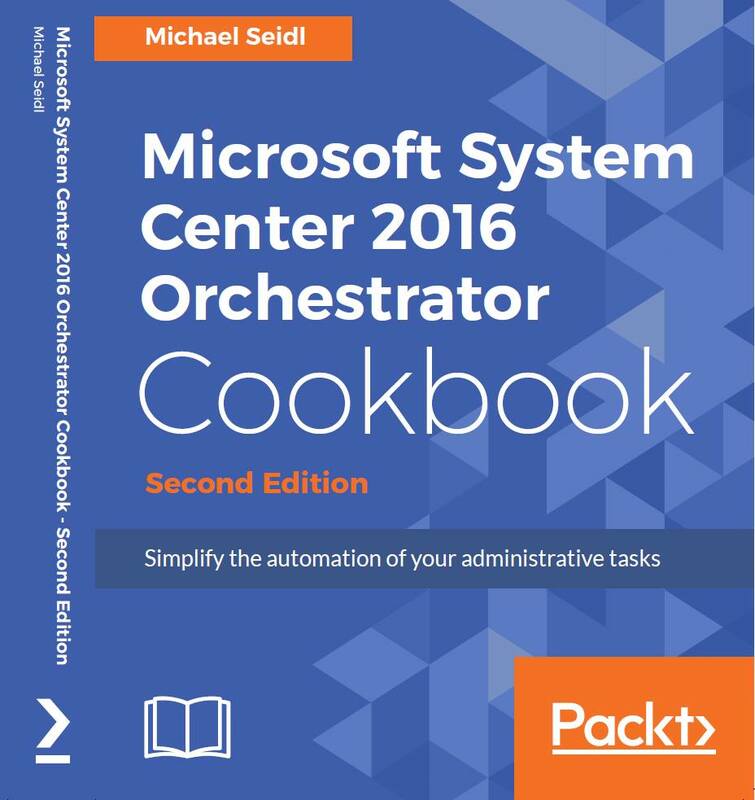 As you may know, I have written the actual System Center 2016 Orchestrator Cookbook. Now PacktPub is providing me 10 free, printed copies, that’s your chance. Enter Your Name and Mail Address as a Comment below this Article, the first 10 will get a free Copy. 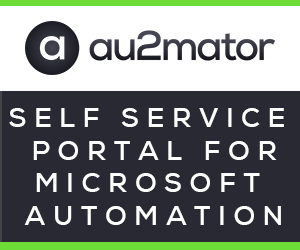 After that, PacktPub will contact you for the Details. gerne gewinne ich eines der Bücher! Cheers From Thomas Bohan in Ireland. thanks for the response, i have forwarded your Details to Packt Pub, they will contact you with Details.